Now it’s finally summer, so to speak, in the Church Year. After yesterday’s glorious Feast of Pentecost at St. Thomas — a gracious Rite I service of Holy Eucharist at 8 am, the final class of Episcopal 101 at 9 am, a Spirit-filled Rite II service of Holy Eucharist at 10 am, a “Bake Auction” where we raised $400 for camp scholarships (rhubarb pie is the clear favorite), followed by a double session of EfM and a Choral Evensong at All Saints’ and topped off by a quiet evening on patio and back porch — it felt really good this morning to keep it simple. We’re back in Ordinary Time. What this means in the Daily Office — Morning Prayer, especially — is that we pare back the Alleluias a bit, we switch from the Christ our Passover invitatory back to Venite or Jubilate, we turn in the lectionary to BCP 966 (Proper 2 — Week of the Sunday closest to May 18), and we begin the readings in the long, slow “green” season of the Church Year. There will be only a couple of interruptions to this steady flow until late November, about 26 weeks from now. Half of the Church Year is filled with the seasonal feasts and fasts of Advent, Christmas, Epiphany, Lent, Easter, and Pentecost. The other half, thank God, is Ordinary Time. 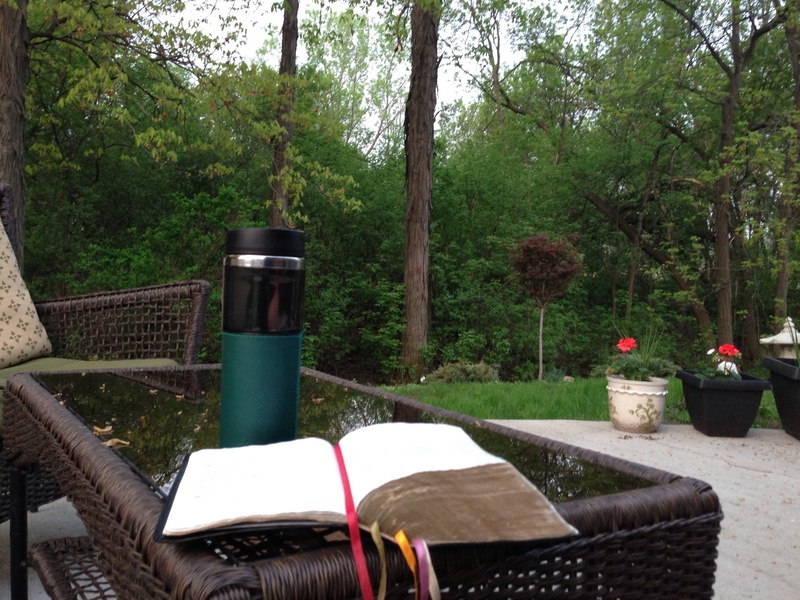 This entry was posted in Daily Office and tagged Lectionary, Morning Prayer, Ordinary Time, summer on May 20, 2013 by Rodger Patience.